Don't undergo great mental anguish over your notes. Just write down whatever you think might be helpful. Do not worry about the details. You should not be focused on NOTES when you are in class - you should be focused on your teacher, and on the discussions you and your classmates are having about the things you are learning. If you're sitting there trying to make sure your notes are absolutely perfect, you're missing out on all that. It is hard to finish full syllabus with 3h weekly class with that kind of notes. Just put down whatever you think is useful, then, if later on you find you missed something, We encourage our students to use Cornell note systems​. you'll have other chances to write it down in other classes, or you can ask your teacher about it next time. We are experts when it comes to communicating information; Our notes are unique and focus on every single information you need to get A pass. Notes are in short forms with many neurones mnemonics to remember. We provide notes. 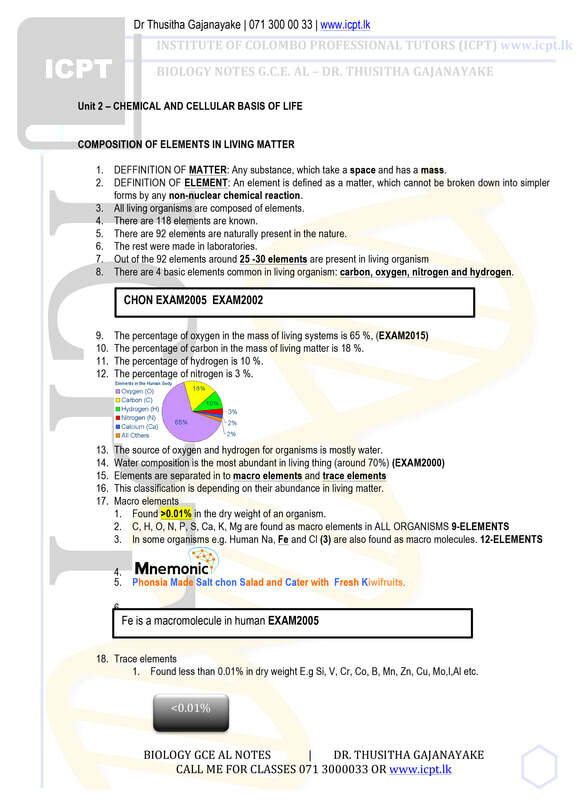 See example of our notes! WE PROVIDE COMPLETE NOTES ON FOLLOWING UNITS.